adjustments. Optimized for O-Ring/ X-Ring Chains. 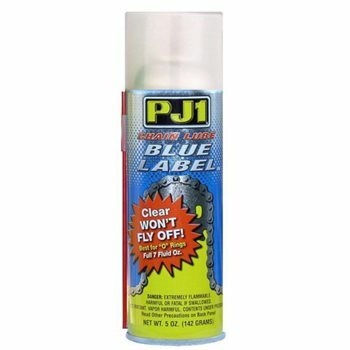 · Protects against rust and corrosion. · Displaces and repels water. · Extends O-Ring chain life. · Protects sprocket surface from wear.